AVSC graduating seniors, from left, Katy Harris, Rhianna Borderick and Julia Budsey are among the athletes who were honored April 14 at Belly Up. Budsey was the winner of the Willoughby Award, given to an athlete who demonstrates outstanding achievement in athletics and academics. 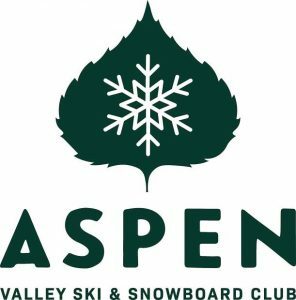 At the end of the Aspen Valley Ski and Snowboard Club’s 78th season, there is a lot to celebrate. 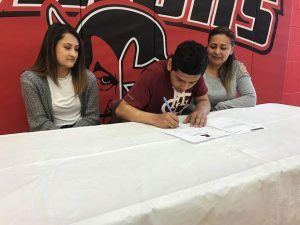 Enrollment in both recreational Base Camp and team programs is at an all-time high, with 2,350 athletes from Aspen to Grand Junction taking part during 2014-15. 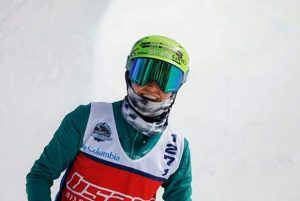 Four elite athletes — Nordic skier Hailey Swirbul, freeskier Carson Campisi, snowboarder Chris Corning and alum Galena Wardle —were named to the world juniors teams in their respective disciplines. After the better part of a decade planning and fundraising, the Stapleton Alpine Training Center at Aspen Highlands was up and running on Nov. 15. It’s considered a game-changer for competitive skiers and riders, but also benefitted the community at large because of the early, deep snowpack it provided on Golden Horn and Thunderbowl that lasted through closing day. More than 45 days of alpine competition and USSA mogul events were hosted there during its first season and the venue was surprisingly popular with national and international teams, especially in the weeks leading to the 2015 FIS World Championships in Vail-Beaver Creek. 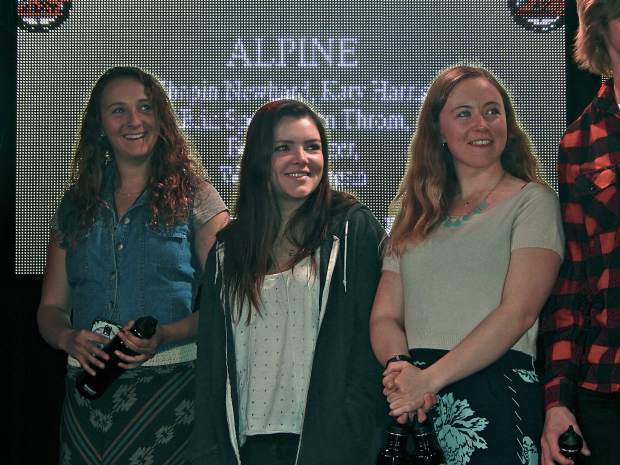 With a solid season of competition now behind, members of AVSC’s five team programs, alpine, adaptive, freestyle, snowboard and Nordic, celebrated the club’s continued pursuit and achievement of AVSC’s core values, commitment, teamwork and integrity, during a warm ceremony on April 14 at Belly-Up. Aspen Highlands Training Venue center team. The final “Weekly with Walt” program of the season airs beginning this evening at 7 p.m. on GrassRoots TV. It will be played in rotation or is available anytime at grassrootstv.org. 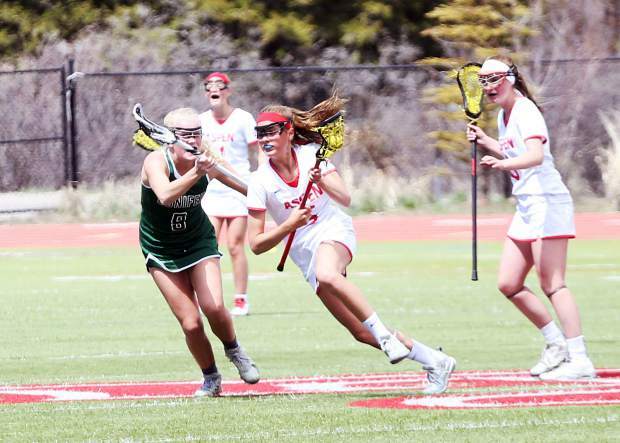 Featured is Willoughby Award-winner Julia Budsey, an Aspen native and soon-to-be high school graduate. 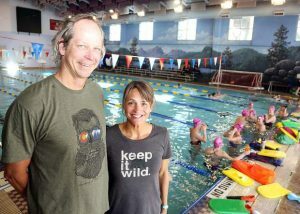 Coach Amy Mishkin will talk about summer programming, which begins after Aspen public schools let out for summer. For the third year in a row, AVSC will host summer fun through camps and activities on the Buttermilk Glacier. Moguls, rails, boxes, on-snow jumps and practice on both the big and small air bag are offered in week-long camps that begin June 15 and run through July 10. The cost is $250 for each five-day session or $75 per day. Mountain biking clinics for riders aged 9 and up are on tap this summer on Mondays, Wednesdays and Fridays, June 15-July 31.New this year is a June SBX Performance Camp. Scheduled for June 12-14, it runs $300. Contact Miah Wheeler mwheeler@teamavsc.org or (970) 618-1917 for more information about AVSC bike camps. Day camps for kids 7-12 ($60/day, less for multiple days) run June 15-Aug. 21). For more information about any of the camps, contact Eric Knight at eknight@teamavsc.org or (970) 205-5130. Also check out teamavsc.org.